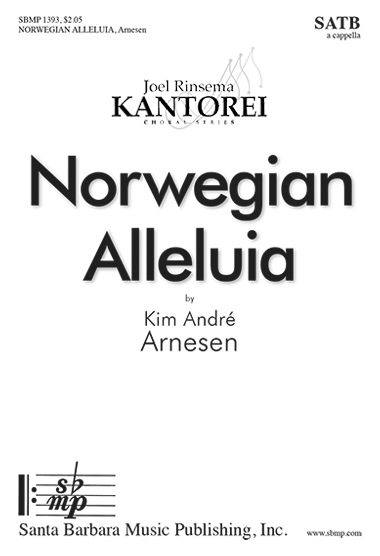 Norwegian Alleluia, Kim André Arnesen | Santa Barbara Music Publishing, Inc. 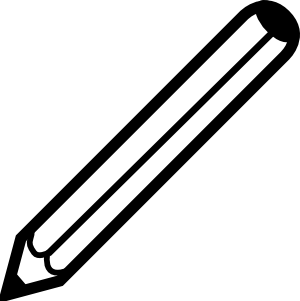 The word Alleluia gets elegant treatment in this beautiful piece. The bass anchors the music, while each of the three upper voices have their turn with melodies.